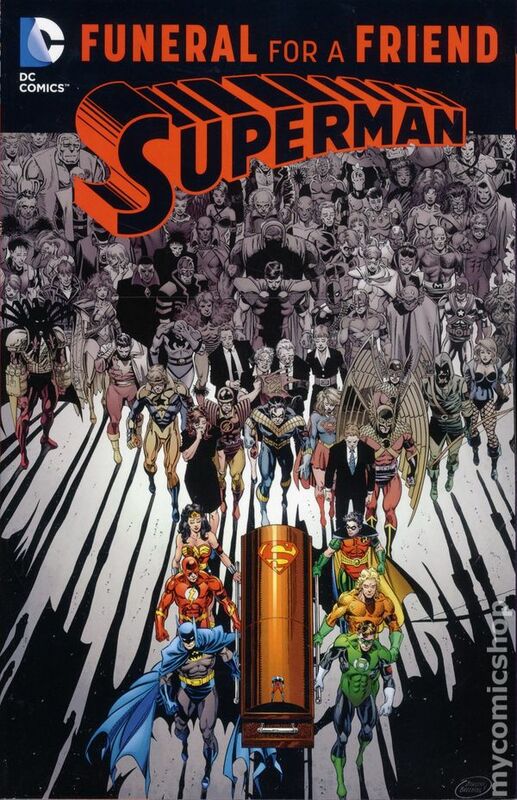 Our Death and Return of Superman series lands in emo territory this week with “Funeral for a Friend.” In the wake of Superman’s death, the entire world is trying to find meaning while Supergirl and Lex investigate the disappearance of Superman’s body. We talk about the mourning hero community, the dynamic between Lex & Supergirl, and Mitch. There’s no bonus content here since pretty much all we did was talk post-election politics, and nobody wants to hear that. To hear past episodes or see what we’re reading next, go to www.WelcometoComics.com. Support the show by becoming a patron today at www.patreon.com/WelcometoComics.